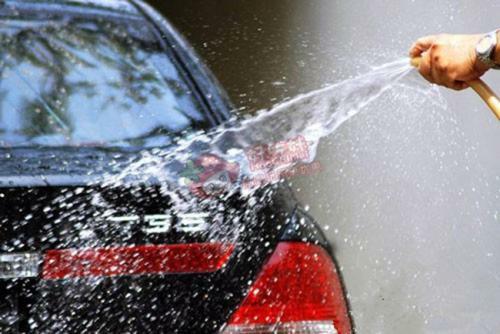 There are various of car wash shampoo in the market. Out of these car wash shampoos, Maguiar’s Gold Class has out stand from all the car wash shampoos, which could gently foams away dirt and grime, while conditioning your paint. Premium formula gently foams away dirt and grime. Conditioners reveal color and clarity.Just like hair shampoo, you will choose one that could maintain your car surface to looks shine, maintain the color brightness and clarity. 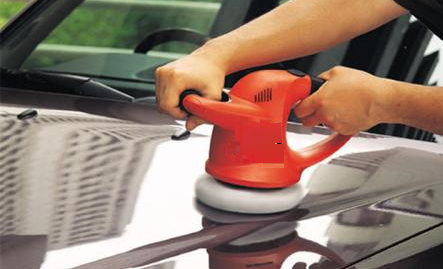 At TopBest, our professional crew provides premium car wash service, using Maguiar’s products, even it is just a car wash service. 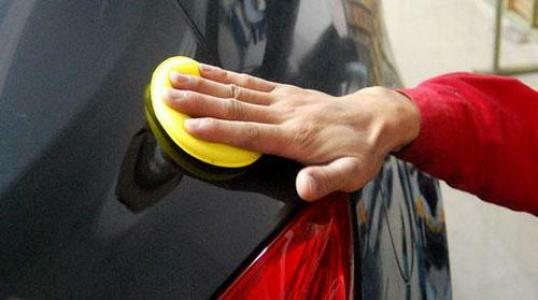 Send your car today if you care about your car to get a satisfying car wash service at TopBest.